On a fine April morning in 2005, the world’s biggest passenger plane gracefully lifted off a Toulouse runway and soared away on its first test flight. 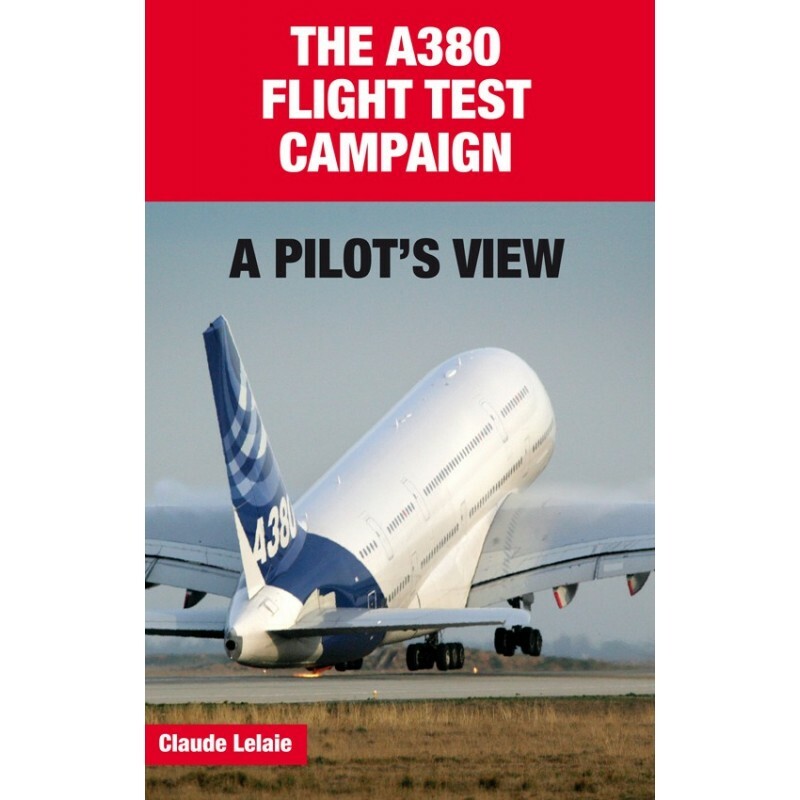 For the test crews, led by Claude Lelaie, it marked the beginning of the final development campaign, putting five planes through their paces in over 2,000 flying hours, and culminating in the successful certification of the Airbus A380. Day after day, as test flights proceeded (some proving to be especially ‘challenging’), Claude Lelaie took notes. His book provides a faithful record of the truly intense campaign to bring this giant of the skies into service. It takes you on board the test flights of an extraordinary machine and gives insights into the workings of the Airbus corporation. The book is richly illustrated with many, sometimes spectacular, photos. Claude Lelaie is a qualified engineer with a distinguished career as test pilot, fighter pilot and airline pilot, during which he has clocked up more than 16,000 flying hours, including 9,000 in testing. He joined Airbus in 1988 where he was from 1994 Head of Flight Tests and then Head of Product Safety. He was pilot-in-command on the first flights of both the A340-600 and the A380. Claude Lelaie lives in Toulouse, France.